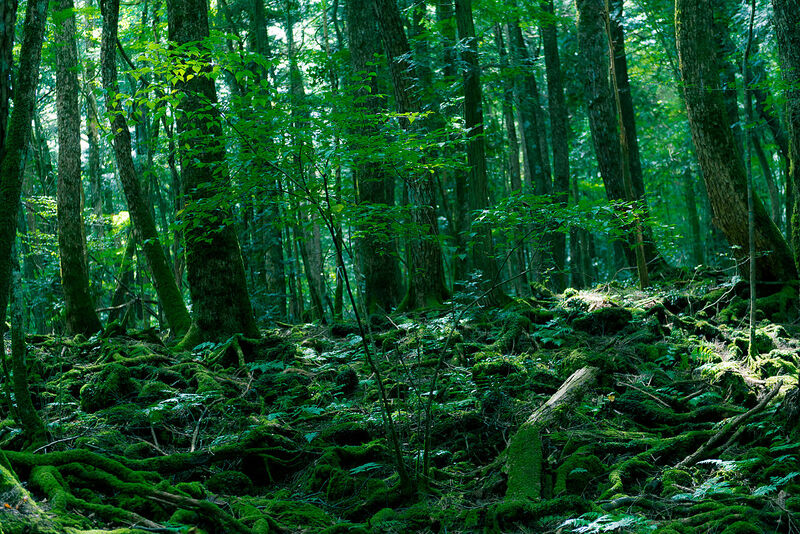 This entry was tagged Aokigahara Forest, Japan, Suicide Forest. Bookmark the permalink. Some of your bucket list places seem interesting. This one, I think I can wait for you to report back after your visit. It seems like a wonderful forest, except for the whole dead people thing. I’ll share my report whenever I get there. Dead people fascinate me–but not keen on the suicide aspect. Makes me sad. How sad for something so beautiful. Hopefully the life of the hikers mitigates the grief of the souls. I’ve heard of this forest and wished that I could use it in a story. Those who go there to catch a glimpse of a suicide victim’s corpse–I think that’s creepy too. Just going there to see someone hanging from a tree with their tongues sticking out and their eyeballs ruptured. what nobody mentions about the yurei, is a long time back, when there was a faimine & the shogun deemed it lawful to allow the sick & old to be left at aokighara, in order not be a burden for the others to survive. I believe its this guilt of how they treated their elders still resonates in the form of action(termination of life). japanese are very racist behind you, not in bad way, but definately rude way. the forrest is very confusing once you go off trail, which strongly do not recomend any1 to try, the cold add to anxiety. towards the evening the calmnes seems just too inviting, but beware if caught by authorites you wont have a easy time.